How to check the OTET 2017 Result? The Board of Secondary Education, Odisha has recently declared the OTET Result 2017 for all the candidates who appeared in the entrance examination. The result has been uploaded on the official website i.e. bseodisha.ac.in and OTET Result/scorecard consists the marks obtained by the candidates in the OTET 2017 examination. The result for both the papers i.e. Paper-I and Paper-II has been published separately. On the basis of the result obtained by the candidates in the examination and as per the available vacancies for the concerned post, the qualified candidates will be recruited for the desired post. The merit list will contain the list of the qualified candidates with their respective marks obtained in the examination. 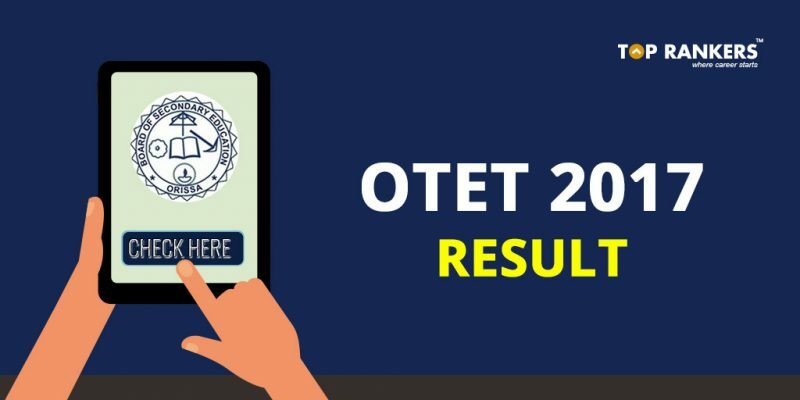 Latest Update – The OTET Result has already been declared. Check the result from the direct link given in the article. The candidates who want to check their OTET 2017 Result will need to follow the required steps to check the result for the examination. 1. The candidates need to visit the official website of the board i.e. bseodisha.ac.in. 2. Next, the candidates need to search for the link to the result on the homepage of the website. 3. The next step is; candidates will have to click on the searched link i.e. OTET 2017 Result and select the concerned paper. 4. The candidates will be directed to the next page where the candidates need to login to check the result. 5. 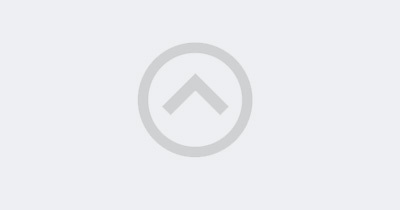 The candidates need to enter the login credentials such as Roll Number. 6. After the successful login, the candidates will be directed to next page where the marks obtained by them will be displayed on the screen. 7. Lastly, the candidates need to save the scorecard and take a printout of it for the future reference. Stay tuned for more updates on OTET Result 2017. 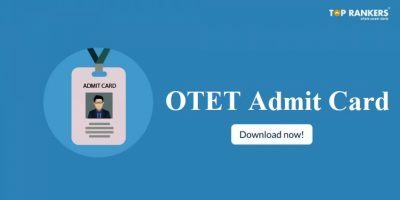 OTET Admit Card 2019 | Download Paper I & Paper II Hall Ticket Here!